As Congress continues to debate long-term transportation funding, a new ARTBA analysis shows that increasing the gas tax does not result in a commensurate penny-to-penny increase in the retail price motorists pay at the pump. Dr. Alison Black, ARTBA’s chief economist, looked at the market impacts of five state gas tax increases enacted in 2013. She found that, on average, the price for a gallon of regular gasoline the day after a state gas tax increase goes into effect only reflects about 22 percent of the new levy. A month after enactment, only about a third of the levy shows up in the pump price, she says, and thereafter, it is not a significant retail price factor. The study also found that since 2005 the average weekly price of gasoline nationally has fluctuated, on average, five cents per gallon. 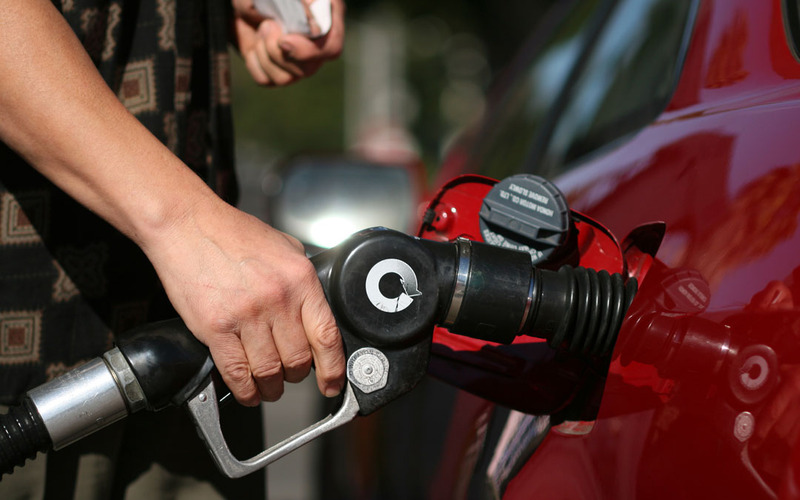 Black says a modest increase in the federal gas tax rate to restore the purchasing power of the user fee—last adjusted in 1993—would likely be “lost” in the week-to-week price fluctuation experienced at the pump. Read the full analysis. For additional information and context on the gas tax debate at the federal level, visit www.tmaw.org. The Highway Trust Fund (HTF), which is supported by the federal highway user fee, is facing a July 31 authorization deadline. ARTBA has proposed increasing the gas tax by 15 cents per gallon as the fastest and fairest way to restore sustainability to the HTF.